Meaning in the visual arts centers on how the physical work makes its content or presence visible. The art object is fundamental. Indeed, the different object forms of each visual medium, allows our experience of space-time, and our relations to other people, to be aesthetically embodied in unique ways. Through these embodiments, visual art compensates for what is otherwise existentially lost, and becomes part of what makes life worth living. 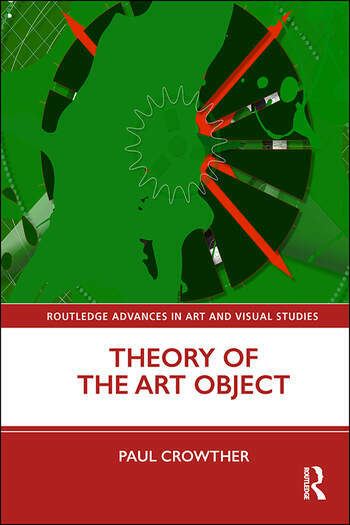 The present book shows this by discussing a range of visual art forms, namely pictorial representation, abstraction, sculpture and assemblage works, land art, architecture, photography, and varieties of digital art. Paul Crowther is Professor of Philosophy at Alma Mater Europaea – Institutum Studiorum Humanitatis, Slovenia.